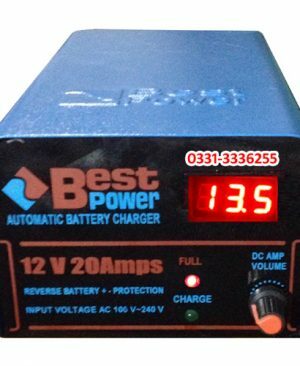 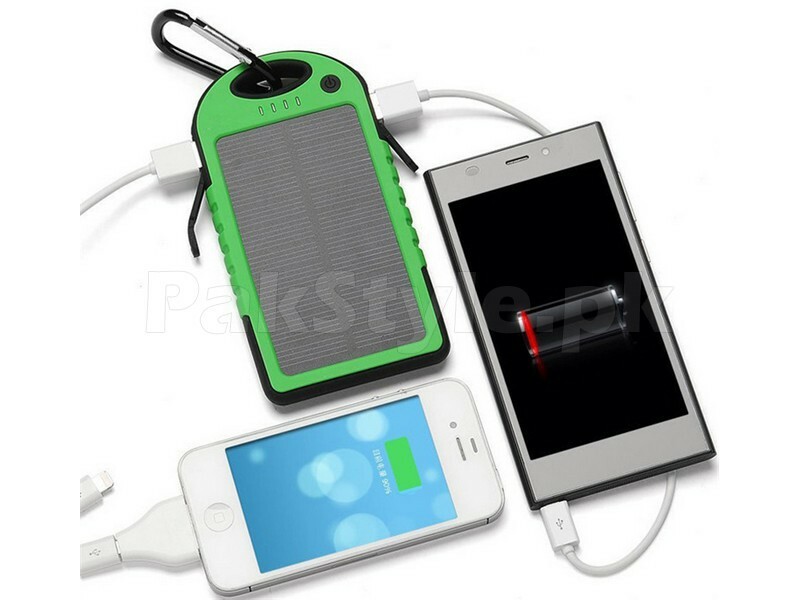 Online Shopping in Pakistan Dual USB Power Bank 12800mAh with Free Home Delivery and Payment On Delivery.Dual USB Power Bank 12800mAh (Product Code: M005765) offer by DiscountMall at just ₨1199/- instead of Rs 1800/-, enjoy Fast Shipping with FREE HOME DELIVERY. 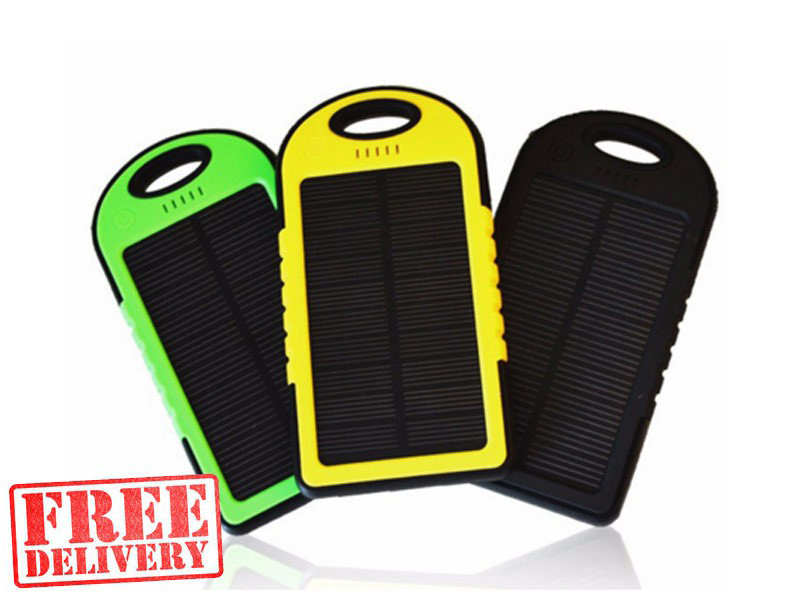 Introducing Super fast New Waterproof Solar Power Bank 5000mAh with Solar Panel for smartphones like iPhone, Samsung Smartphones, Huawei Smartphones, HTC Smartphones and more. 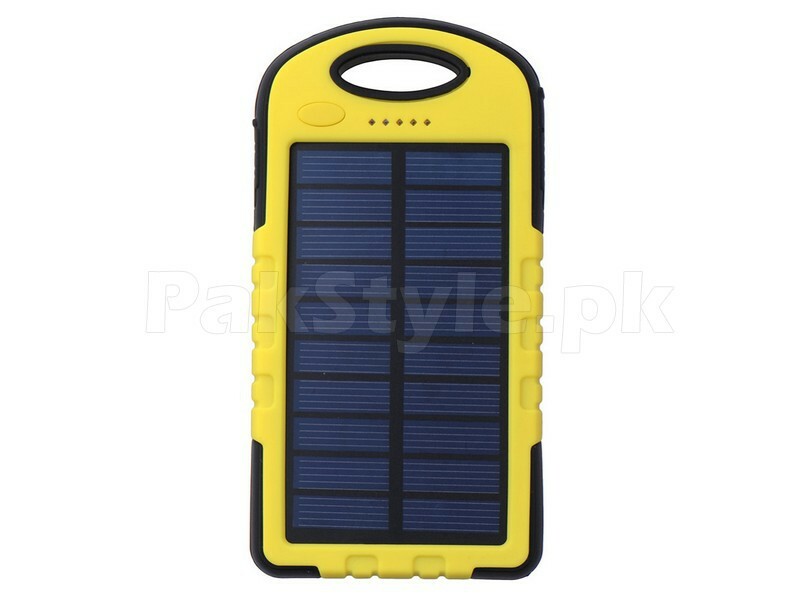 This is high quality Solar Power Bank and it is very easy to use. 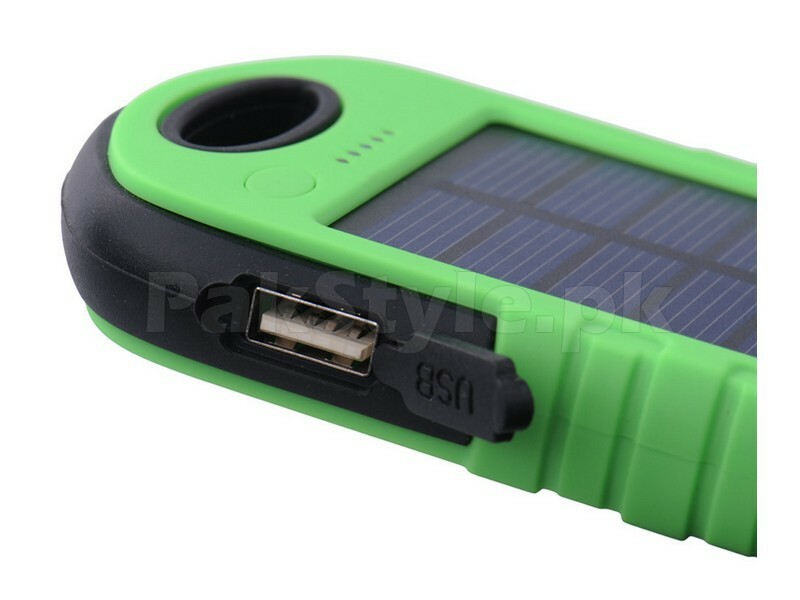 It features dual-usb that allow you to recharge your 2 smartphone or another digital products anytime and anywhere. 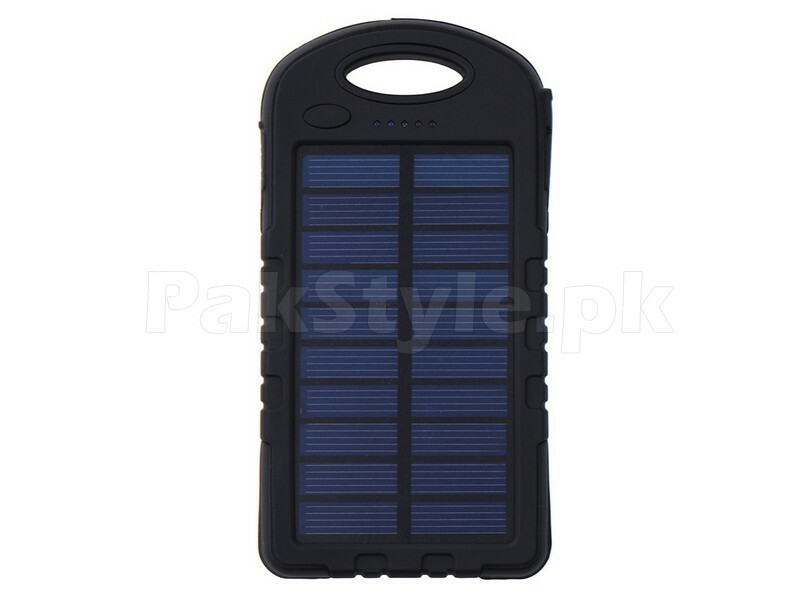 The appearance and design of this Solar Power Bank 5000mAh is very simple and luxury. 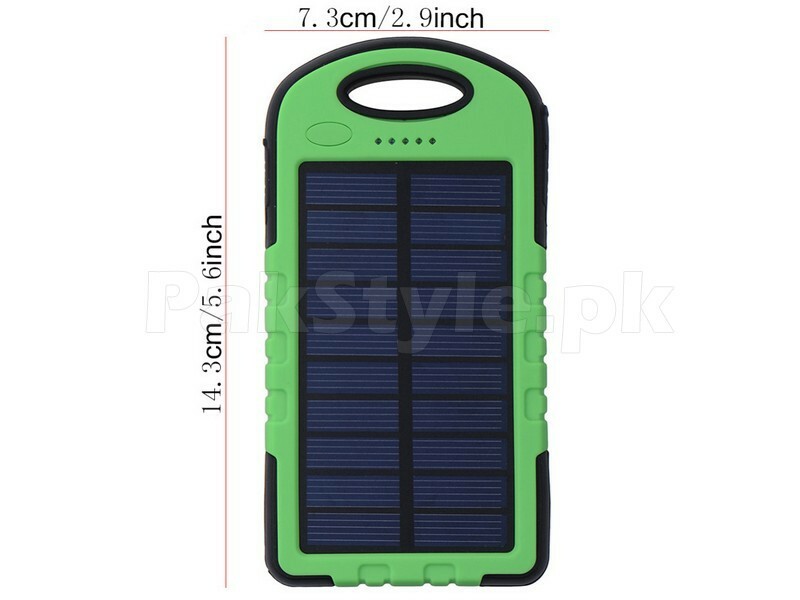 It has ultra-thin aluminum alloy shell design and available in 4 different colors including: Black, Blue, Green and Yellow.